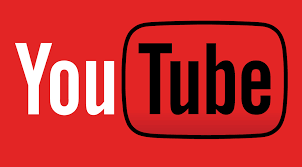 Name: "YouTube - Using Video for your online Marketing. How to make YouTube work for you. The third workshop in a spring series addresses the explosive growth of online video, and why it's important to small businesses. Globally, video will be 82% of all consumer internet traffic by 2021! How can you translate YouTube's actively engaged users into business growth? Well, let's start by examining what it takes to set up your own YouTube channel and develop your own online videos. We'll explore best practices for optimum video engagement. A hands-on workshop, we'll have a couple of cameras set up to demonstrate how even a small business can get started, even on a shoestring budget.